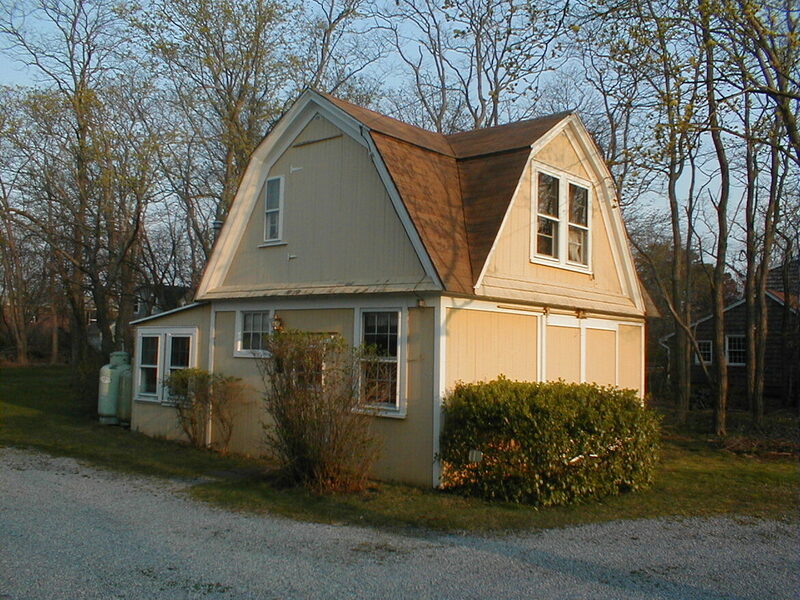 Back in the 70's my parents bought a 200 year old house in the Hamptons in NY. In a carriage garage that had a full coal bin for the potbelly stove, in order to keep her family warm in the home. My Mom, Dee, found an old Lincoln rocker buried in all kinds of furniture and junk, where carriages would be parked. Across the driveway was an old Hay barn with an exterior door on the second floor that was used to load and unload the hay for horses. Meanwhile, Dee had noticed that when she was in the town shopping, she saw a guy who did furniture stripping. She remembered the rocker in the garage, and thought about removing all the ugly coats of paint off it. 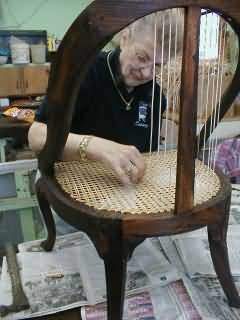 He had it for a few days and she went to get the rocker when it was done. Thrilled that she found it is a Tiger wood Maple rocker with all its paint removed. A little disappointed, the Hand caning on the back and the seat did not survive the harsh chemicals of stripping and now needs to be replaced. Not to mention, she has to pay for the stripping, and now have a rocker that no one can sit in. She asked him if he knew anyone who can replace the material. Holding his chin with his hand, looking at the rocker, he had to come up with a solution being he knows no one who can repair it. He looked around his work shop and found some material that he had received from a customer once. He tried to convince her that maybe she could use it to reweave the chair. Now Dee had a new challenge. She went to the local Library and found a book on Hand caning. At first it looked over whelming to consider such a task, but she was determined to get this rocker usable, being she just spent money on stripping it and the nice guy who did the stripping gave her some material. Turns out she found the patience and a knack to understanding the pattern to weave such an enormous job. She refinished the wood with a varnish by hand and was very proud of her accomplishment. Weeks later an old friend came over to visit to have tea. She noticed the beautiful rocker in the room and asked her where she got it. Dee told her the story how it all went about, and then her friend said that she has an old chair with the same kind of seat, and has been broken for years. Dee’s friend asked if she could fix it for her and that she would pay her for it. 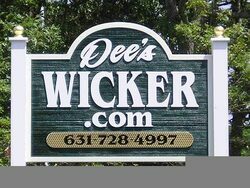 Dee grew the business starting in 1971 naming it *Dee’s Caning* and it’s been word of mouth ever since.